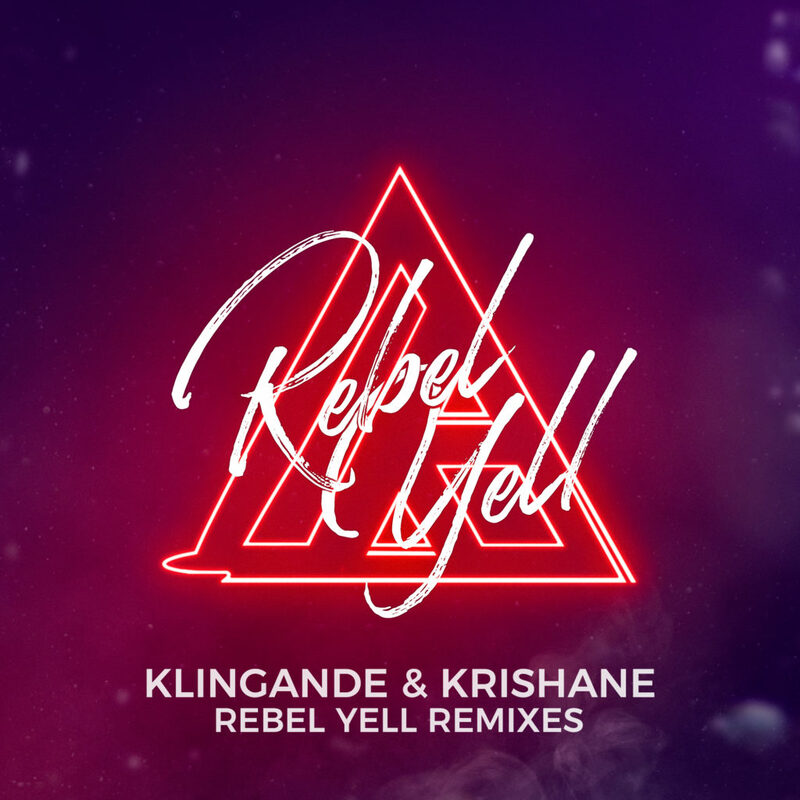 Klingande reveals the eclectic remix package of his latest single ‘Rebel Yell’ featuring Krishane. Alongside the release of the French producer’s latest single, the ‘Jubel’ hitmaker hosted another sold-out edition of ‘Klingande’s Playground’ at this year’s Miami Music Week. He also completed his US Spring Tour earlier this month and will return to America in July. Closer to home, Klingande will play at the first weekend of Tomorrowland 2018, Parookaville and an appearance at London’s SW4 Festival in August. Not stopping there, the French DJ will return to Ibiza this summer, where he will play at David Guetta and Kygo’s residencies at Ushuaia.